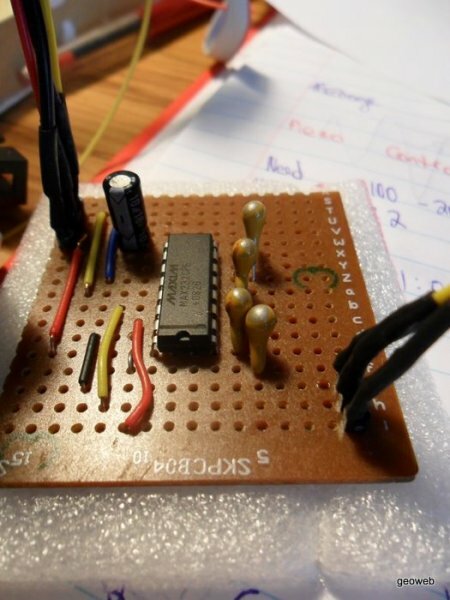 These are indispensable when it comes to debugging serial communications (unless you are lucky enough to own an oscilloscope that can decode serial data for you). 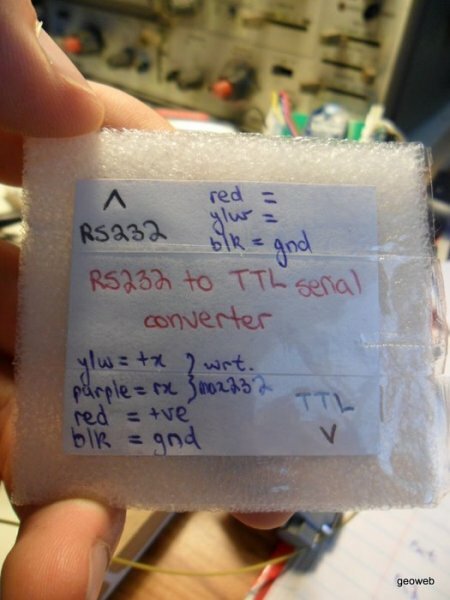 They are really simple to make as essentially voltage converters that convert RS232 logic levels that computers use (±15V) to ttl logic levels (0 and Vcc) which micro-controllers use. 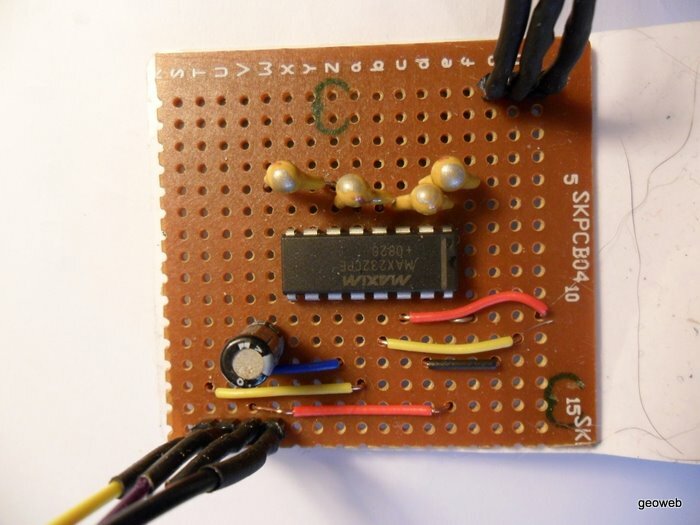 The easiest way to do this is by using a chip such as the MAX232.